Stephanie Dabney began dancing when she was 4-years-old in Youngstown, Ohio. When Alvin Ailey American Dance Theater toured in her town and she witnessed performers that looked like her, she was inspired to pursue a career in the field. She trained at Ballet Western Reserve, where she was discovered by Arthur Mitchell during a master class and was invited to join his company. She then trained at Dance Theatre of Harlem and briefly at The Ailey School. 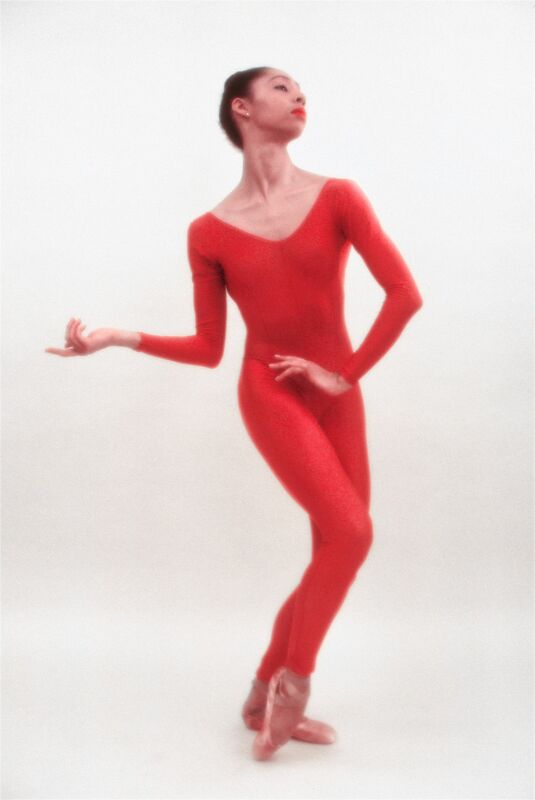 Dabney danced with Dance Theatre of Harlem and originated roles such as the Firebird in John Taras’ production. She also danced this role at the 1984 Los Angeles Olympics.